Did you like my poetry on this site? Would you like to read more of my poetry? 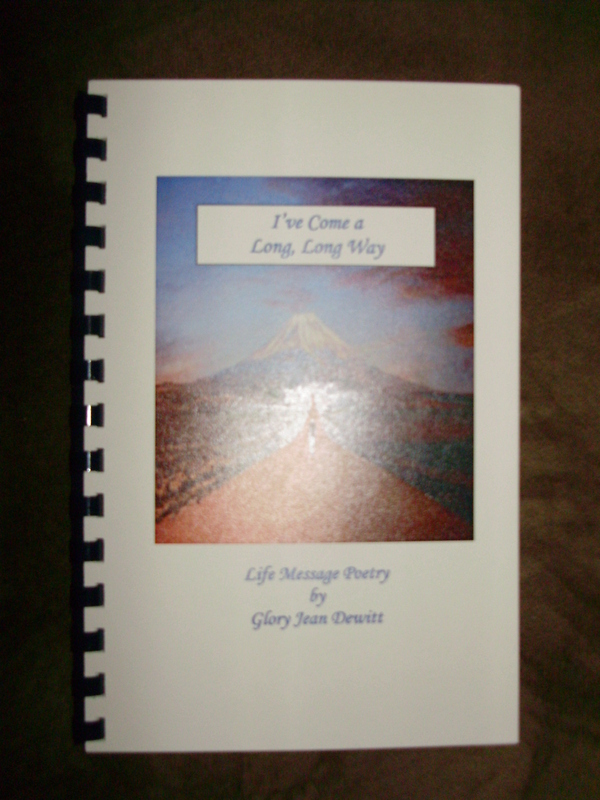 You can find my ebook, “I’ve Come a Long, Long Way” at Bonanza. Hope it finds its way into your heart, and into your home!